The Doblo is the largest and most practical Fiat car available, so it is ideal if you regularly carry lots of people or large items. But you don’t pay extra for all that space – this vehicle is amazingly affordable, starting from under £15,000. There really are few ways to get more for less! With its sliding doors, wide rear doors and the option of a high-roof model, the Doblo is incredibly easy to get in and out of. The sliding doors are a blessing in tight car parks, as they need much less space to open. Once you’re inside, you’ll enjoy truly luxurious levels of room. The sense of airiness is helped by the large windows, which allow all passengers to take in the world around them. Not many cars can swallow a whole unfolded pushchair or a bike, but practicality is one of the Doblo’s calling cards. Even with all seats in place (you can choose to have either five or seven seats), the boot is plenty big enough for all your luggage. If you occasionally need van-like carrying capability, you’ll love the Doblo. With the rear seats folded, you’ll have 3,200 litres of space to try and fill – perfect for buying most of a Swedish flatpack store or going to the beach! This interior is built to last. The controls are simple, intuitive and placed where you need them, and there are plenty of useful cubby holes dotted around. In the Doblo, the high driving position gives you a commanding view of the road.  From there, you’ll have control over a radio with MP3 connectivity, cruise control, all-round electric windows and the optional automatic dual-zone climate control. The Doblo is a comfortable, practical workhorse for you and your family. 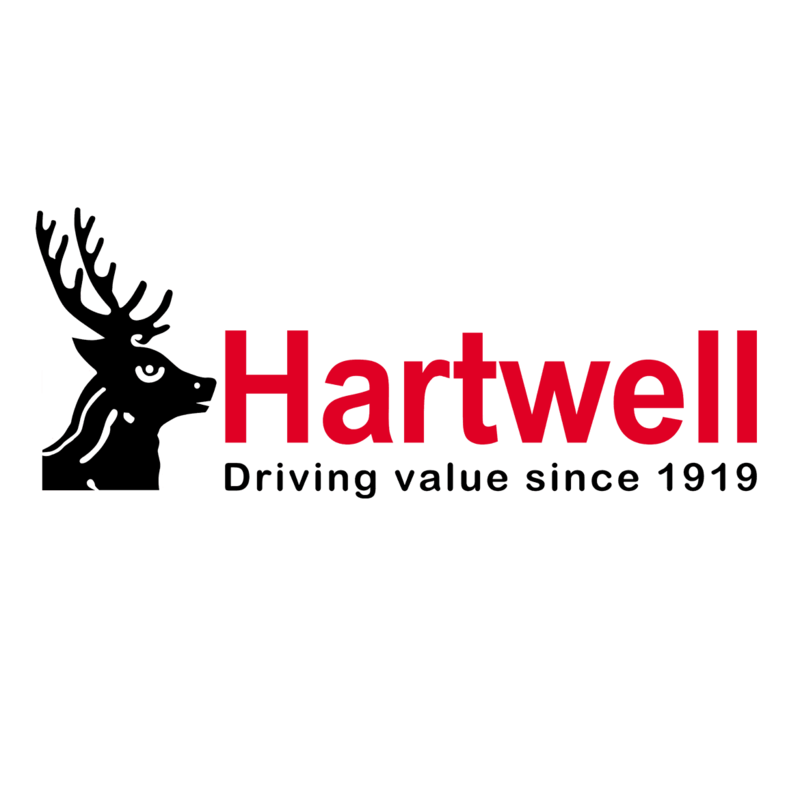 Hartwell has almost a hundred years’ experience and thousands of happy customers. Plus, with our Price Promise Guarantee, you know you’re always getting the best deal.